Legal firms and lawyers need to have their sites set up with search engine optimization marketing if they want theirs to place higher on the SERPs than those of their competitors. Care has to be taken with legal SEO services because of the ethics that surround claims of experience, results and expertise. 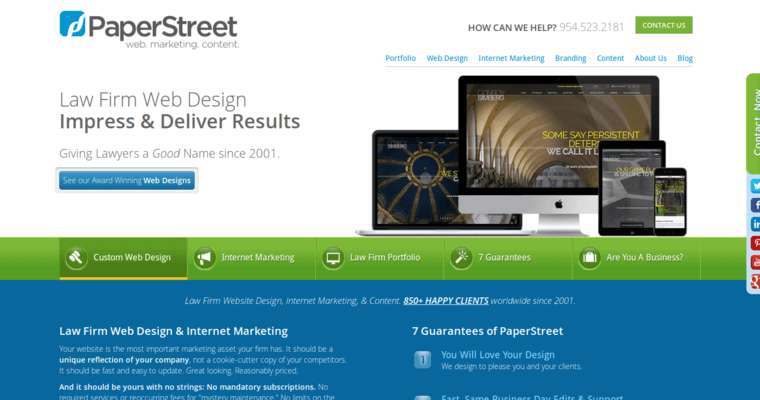 The team at PaperStreet understands this, which is one of the qualities that make them a 10 best performer in legal SEO marketing services. 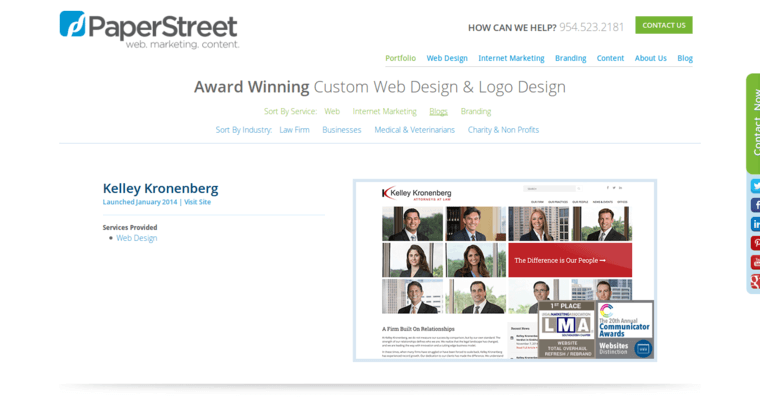 PaperStreet works to understand what the law practice is all about. They analyze the site's current performance and historical performance to see what type of trend plays out. They work out the key phrases used by consumers who do organic searches for a lawyer. They also take a look at the words that take consumers to the client's competitors. 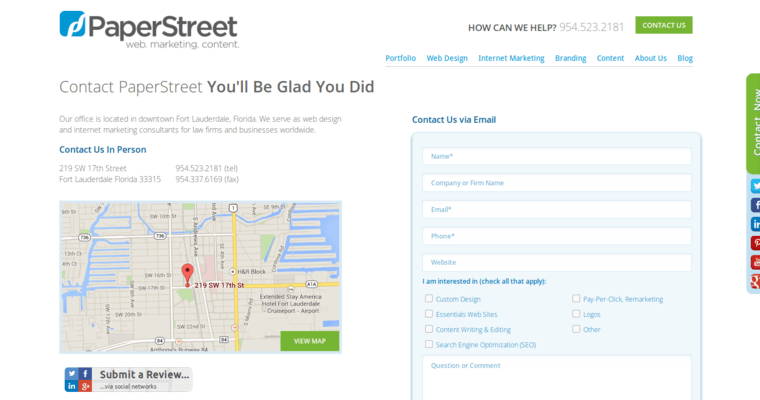 PaperStreet implements the right legal marketing phrases at the right ratio to get desired results.